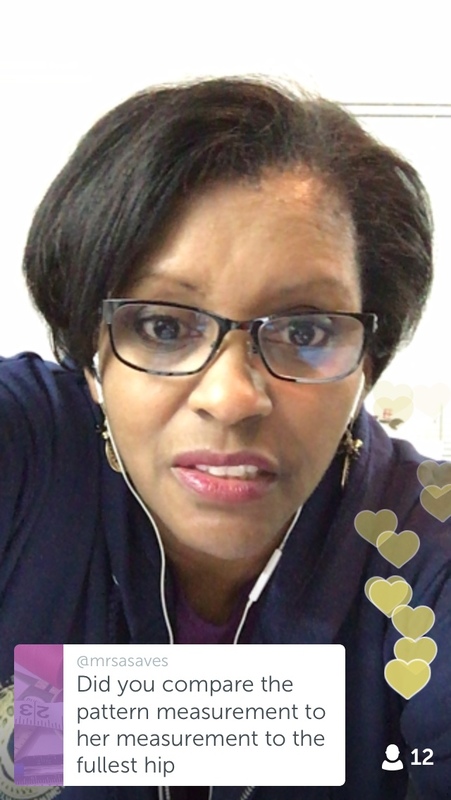 My Apologies for my absence….I am not MIA::: I’m Periscoping Live!! I have been semi-MIA from my blog for way too long my wonderful sewing friends. 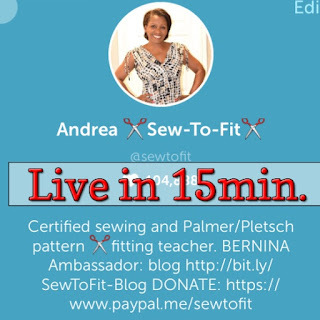 This new social media outlet, Periscope, has become a real goto for me because I love talking about sewing in real-time. My wool coat and the details for construction which I shared on Periscope. My sequin skirt, which I have been teaching about sewing on sequins. The wonderful Christmas pajama party we had for holidays at my house. and my fantastic meet-up with the one and only Cennetta and the fun I had traipsing in the snow like a new kid. My kids remember me and added two new charms to my lovely pandora bracelet. In case you have forgot, or just didn’t know, my YouTube videos are still going strong. 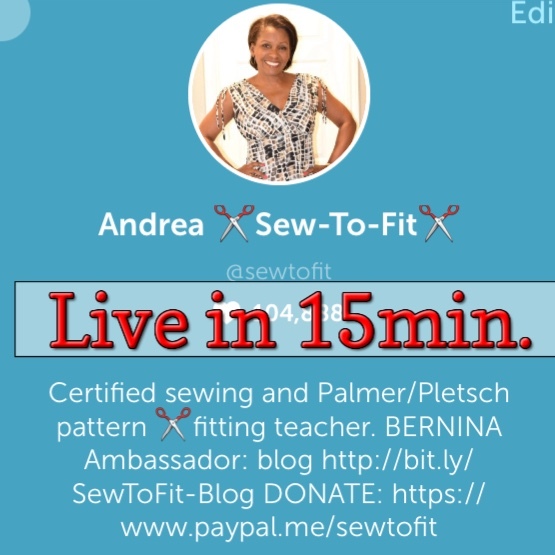 With more being added weekly to help you fit your patterns for better fitting projects each time you sew. There are also a few good tutorials I have written for the BERNINA USA blog WeAllSew, including the tips on making great buttonholes. Until next time, have a wonderful, wonderful new year celebration and be safe. Hello there, I’m new to this blogging and never thought I would blog. But, since I love telling all about my sewing ventures, I had to find an outlet. After seeing so many sewing blogs, I knew this was for me. Well here I am. 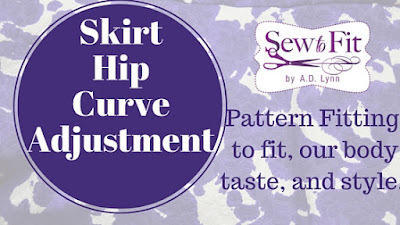 I have my own busines website that you might want to visit at www.sew-to-fit.com. I will be putting things there as well so try to keep up. Today I worked on a blouse and a dress. I didn’t really do much else, accept set up this blog and read about blogging. So, I guess that’s sewing related, right? ?